Why companies use RWS for their website needs. Click here. 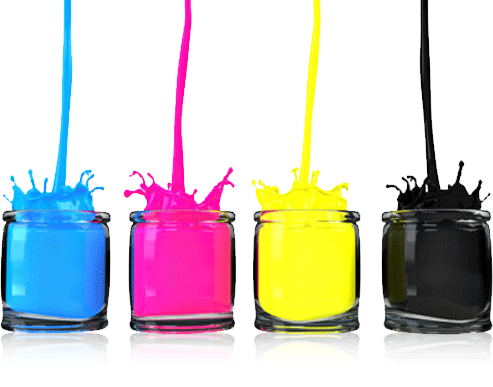 Do you really need professional website design for your company’s website? Most small business owners and entrepreneurs usually ask themselves the question, do I need a website for my business? Whether you own a startup business, or a mid-size company, the answer is always yes. 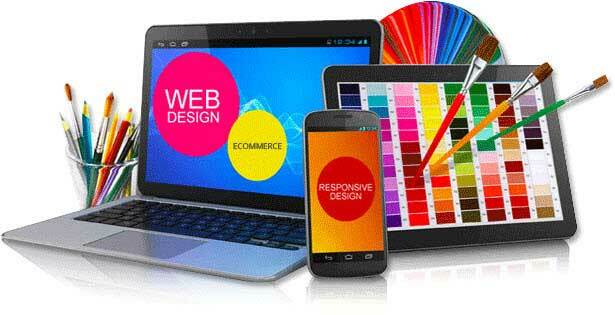 Your business should have a professional website and preferably designed by a professional website design company. Whether your business is small or mid-size and sells products or services online or not, your website is your point of contact to the outside world and the first impression the public will see of your company. ... Read More | Share it now! This entry was posted in Getting Started, Website Design, Websites on August 18, 2013 by . What Are Landing Pages and Why Should You Have Them?